Fantastic range of childrens chairs. Child chairs and sofas, in a range of styles and covers. Kids hand crafted children’s furniturethat is built to last, with sturdy wooden frames that are fully upholstered. The child chairs and Kidz sofas come in a vast range of colourful fabrics, vinyl’s and leather. 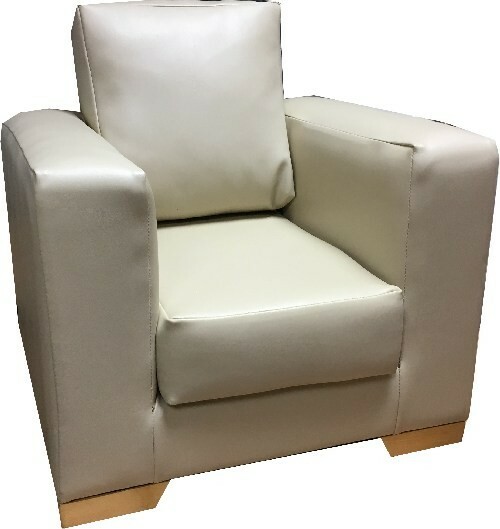 – you are sure to find the ideal furniture for your kids from our children’s chair range. Our Banlon range of retro chairs are quirky and delightful. Childrens Leather Chairs, Swarovski Crystal Buttons. Childrens Leather Queen Anne Sofa.